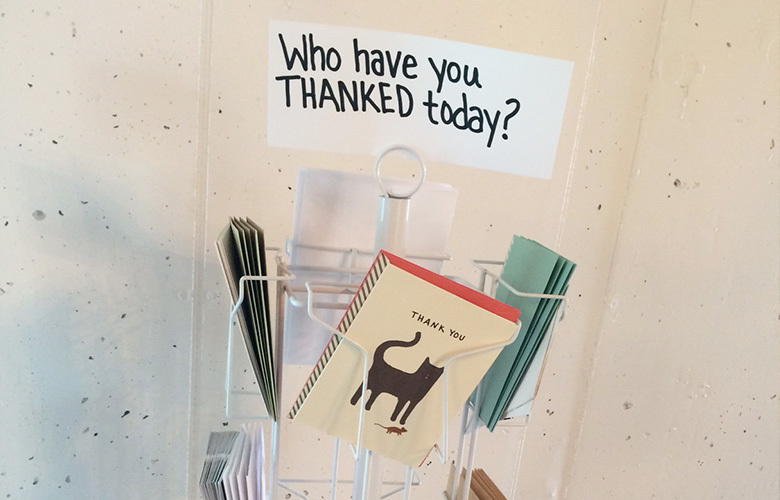 Putting up a rack of cards, doesn’t create a workplace culture of kindness on its own, `but it’s a great idea. Wil spent 1.5 hours giving my students advice. My students also got to interact with hiring managers and the company President. As one of the fastest growing companies in the country, time is tight at Seer. Yet, before I could even thank Wil for his time, he thanked me for giving him a chance to give back. If you enjoyed this content about workplace culture, please consider clicking this link and liking my Facebook page. You’ll be helping me get my book published (Publishers said I need more Facebook fans). Thank you!